Many companies use content management systems such as Typo3, WordPress or Xcart to edit their websites. But having a content management system doesn’t always mean the content is Managed well. An example of this is copying and pasting from other software such as Microsoft Office. You must always aim to place any copied content into something like Notepad first before placing it into your content management system. This is to make sure that formatting and style coding is removed from the content that has been inserted by the original content creator (such as Word). By not running through this process you risk displaying incorrect looking content. Including different font sizes, different text colour from the rest of the site & even character errors. You also embed a lot of additional code that can affect your site’s ability to be ranked well in search engines. Search Engine Optimisation is fundamentally important to any company and it doesn’t always mean you need to fully outsource your SEO as some aspects can be controlled using basic internal processes. You may be writing content and linking to relevant articles, news items or even a sub section. 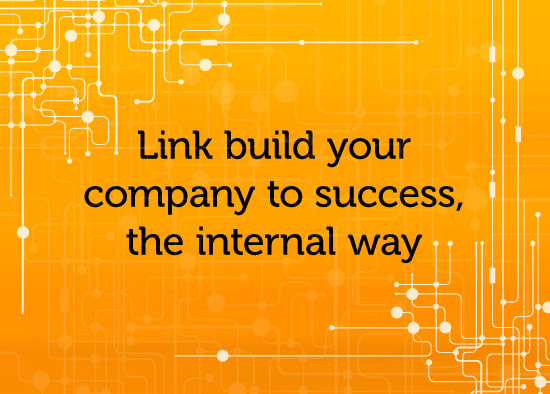 The question is does your internal link building have a positive effect? and is it being content managed in the right way? Refrain from using words such as “Read more” or “Click here” – The reason this is negative is that it has no relevant keywords associated with it. Write your content as descriptive paragraphs which include links to relevant sections of the site. Add links to keywords that match the destination/ landing page. Include matching anchor text that target similar or the same keywords. Mark important links in a Bold font to signify it’s importance. For more information on SEO or if you’re interested in signing up to an SEO contract then please call us on 01252 727618 or email hello@wisetiger.co.uk. Interesting question though slightly off topic. .net and PHP can largely do very similar things so unless your requirement has any specific nuances I would suggest that either platform would work. The website you provided looks like it’s a WordPress site. Which is built using PHP. There are other platforms like Typo3 CMS that are PHP based and are also more of a development framework tool for building complex websites. However, I would guess that your developer is suggesting .net either because he’s more comfortable with that platform (which would be a good reason), or because there is a nuance of the further development that would benefit from .net over PHP. Asking for that info specifically, if it makes sense to you it would probably be worth asking for an independent view on it too. We’re keener on PHP and feel it can do most things so if you’d like our opinion, once you’ve got the info from your developer, get in touch with us. Mention this blog & we’ll do our best to help you.